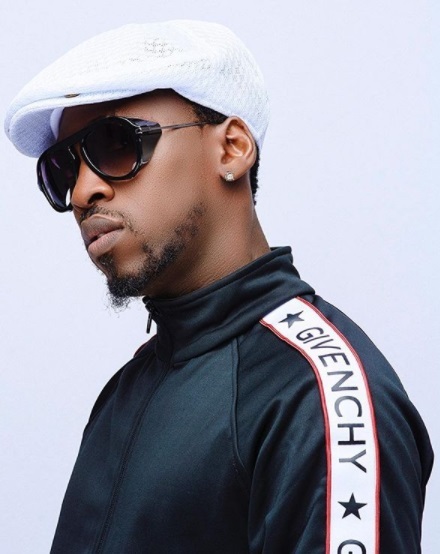 Nigerian singer, Orezi, who talked about his relationship status and meeting his goals for the year in an interview with Sunday Scoop, revealed that he has not had s3x this year. “I am not in a relationship at the moment because I have yet to meet a lady I like. I have been single for about a year now and I have not had s3x with any woman since I’m not dating anyone. But I must admit that it is not always easy to stay away from women because they compliment us. If you are not successful, women will not come after you. I am aware that I must get married someday, but I don’t know when because I must plan things well. No doubt, there is pressure from my father and mother, but I believe it will happen at the right time.